The country’s largest city brims with things to do and explore, from motorbike tours of former Chinatown to incense-filled pagodas, underground war tunnels and a UNESCO-listed biosphere. 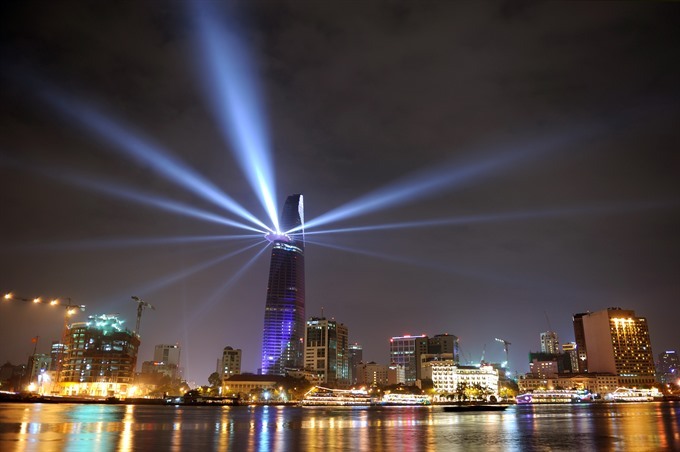 HCM CITY — HCM City, formerly known as Sai Gon, has emerged from its darkest days to become one of Asia’s most exciting cities. 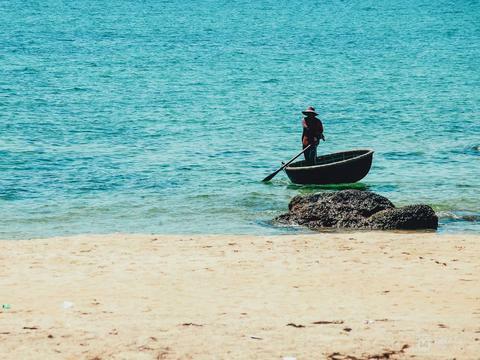 The international travel guide publisher Lonely Planet named Viet Nam’s southern metropolis one of the top 10 places to visit in Asia in 2018. 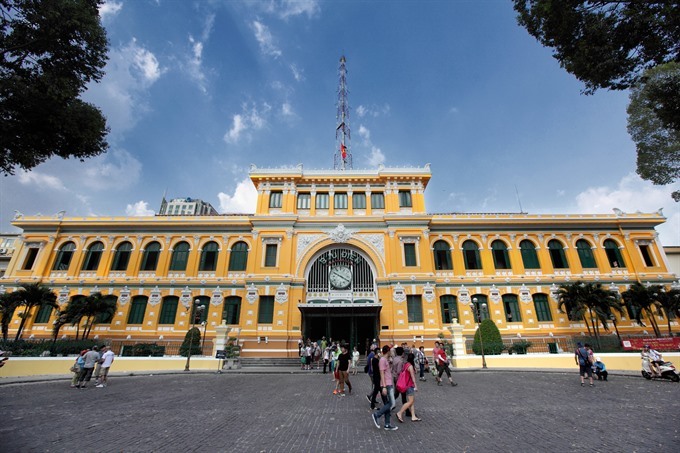 If you’re a first-time visitor and don’t have a week-long holiday in HCM City, it’s crucial to experience some of the city’s intriguing historic landmarks, vibrant markets, local food and diverse nightlife offerings and activities to make the most of two or three days in the city. Madeleine Pinder from Canada visited Viet Nam on a one-week holiday with her husband and three children, starting December 14 with the first three days in HCM City. “I tried to explore the city with different kinds of transport to have more experiences, so we did different kinds of tours to fully explore the city,” Pinder said. On the first day, the family signed up for a Vespa tour, tried local food and experienced local life and street life at night. “I discovered the city on the back of a motorbike in the bustling traffic. It was a different experience as I have never done it before in my country,” she said. 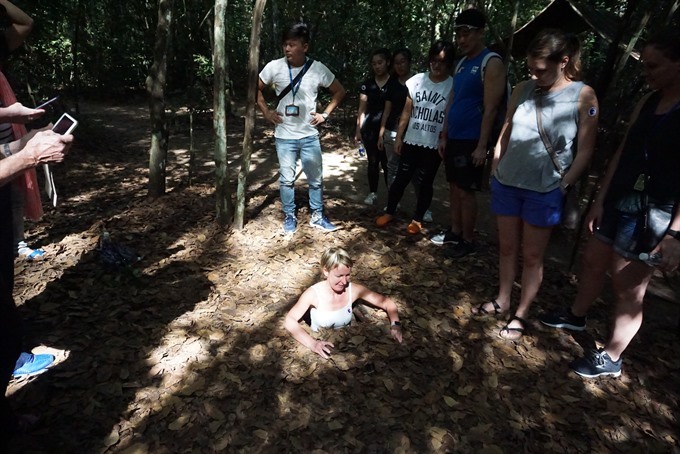 On the second day, her family chose a half day tour to Cu Chi guerrilla warfare tunnels by speedboat in the morning and a city tour by bus in the evening. Her family also took a trip by bus to the Mekong Delta from HCM City the next day and returned in the evening before heading to Hoi An. Nguyen Ngoc Hau, a tour guide at Vietnam Adventure Tours, said most tourists spend two to three days in the city. 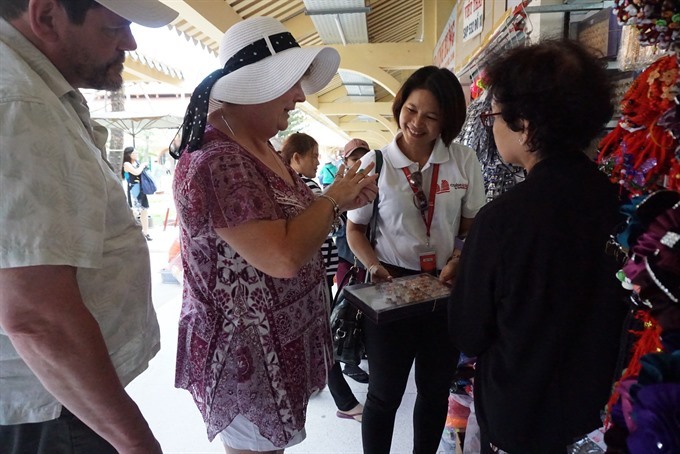 Tourists from long-haul markets such as Europe, the US, Australia, and Japan often visit HCM City for two or three days and use it as a transit to explore other popular tourist sites in Mekong Delta, Da Nang, Hoi An, Hue, Ha Noi and Ha Long Bay for their one-week or 10-day holiday, Hau said. Tourists from ASEAN countries such as Singapore, Thailand, Malaysia and Indonesia usually travel to Viet Nam for three or four days, with their first two days in HCM City for sightseeing and shopping before heading off to the Mekong Delta or the southern coastal city of Vung Tau. Whether exploring on foot or opting for a cyclo, motorbike or car tour, tourists spend a full day to visit some of the city’s most popular attractions such as the French colonial architecture of Notre Dame Cathedral and the Saigon Central Post Office, and then the Reunification Palace, War Remnants Museum, Museum of Ho Chi Minh, Jade Emperor Temple, Thien Hau Pagoda, and Ben Thanh and Cho Lon -- the two largest markets in the city. More independent travellers in recent years have used online travel agents instead of traditional package tour operators, according to local travel firms. A study by Google predicts that the Southeast Asian online travel market will reach US$90 billion by 2025 from $22 billion in 2015. 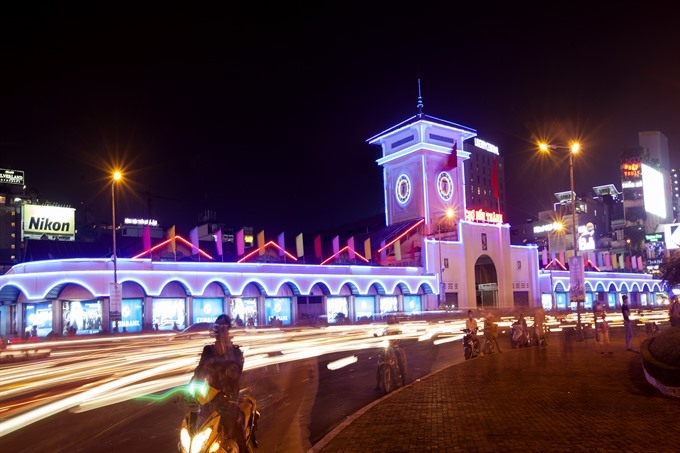 According to an official of BenThanh Tourist’s inbound division individual tourists can spend longer in HCM City than tourists travelling in a tour group and usually book tours and accommodations online. Tourists travelling in a tour group pay for a package tour, especially senior and high-spending tourists or just pay for basic services such as flight tickets, transportation and accommodation, and then join local tours when they arrive in HCM City. 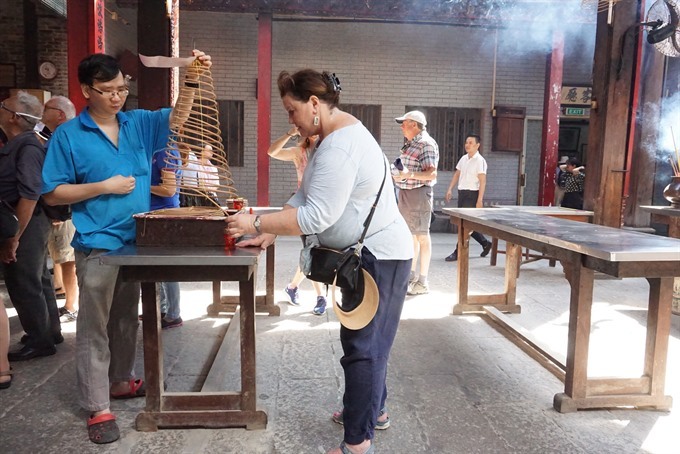 A half-day tour to Cho Lon in District 5 (formerly known as Chinatown) offers a fantastic experience and insight into more than 300 years of cultural heritage and a rich spiritual life. Its relics, iconic architecture and cuisine are the results of a diverse ethnic culture. Tourists can ride a motorbike or cyclo, or take a car tour to famous attractions in Cho Lon such as Thien Hau Pagoda, one of the oldest pagodas belonging to the ethnic Hoa of Cantonese speaking group. 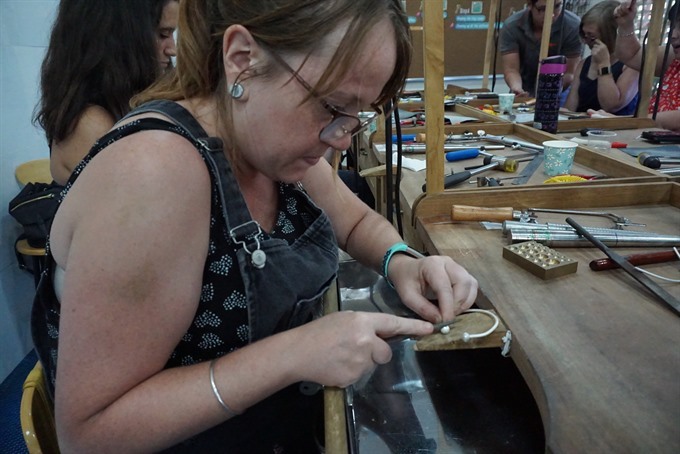 Or they can visit Binh Tay Market, an iconic 90-year-old wholesale market, Oriental Medicine Street, and Viet Nam Silver House where tourists can make do-it-yourself silver jewelry. As Viet Nam’s economic hub, HCM City draws people from all over the country, many bringing with them their favourite foods. A melting pot of three distinct regions in the country, the city is one of the world’s great street food cities. Tasting different street food is definitely a highlight of any visit. Eric Brune, a student from Switzerland, took a nine-day trip to Viet Nam with his girlfriend in mid-December. They booked an apartment in Binh Tan District on Airbnb and spent three days in the city and then travelled to Ha Noi. “We joined an evening food tour on the first day and our tour guides took us to a night local market, and we tried some tropical fruits and Vietnamese baguette banh mi,” Brune said. “We saw local houses through narrow alleys and stopped for some steamed rice rolls and enjoyed seafood with local beer. I really enjoyed the authentic Vietnamese food which is delicious. I ate a lot during our tour,” he added. On the second day, the couple did a full-day tour which took them to Cu Chi Tunnels in the morning and the city’s famous attractions, including the War Remnants Museum, Notre Dame Cathedral and the Sai Gon Central Post Office before cruising on the Sai Gon River and having dinner on a boat. The next day, they took a tour to Mekong Delta’s Ben Tre Province. “The War Remnants Museum is certainly worth a visit. It’s a heartbreaking experience,” Brune said, adding that the displays provided a frank story of Viet Nam’s independence struggle and the consequences of the war. “I felt safe walking in the city centre at night, although I was warned about pickpockets on the streets,” he added. A trip to HCM City would not be complete without seeing the Cu Chi Tunnels to understand the Viet Nam War, said Andy Vien, a tour guide at Fisheye Travel Company. 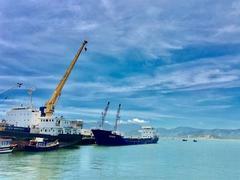 The Canadian tourist Pinder joined the company’s speedboat trip along the Sai Gon River to get to the tunnels, which are located 70 km northwest of HCM City. “This is a good way to get away from the crowded traffic and glimpse local life and stunning views along the river’s banks,” she said. On the speedboat en route, Vien spoke about the development of the city and interesting facts about the economy, culture and customs not found in tourist guides. At the tunnels, a group of five tourists managed to squeeze into a tunnel and enjoyed a hands-on experience. 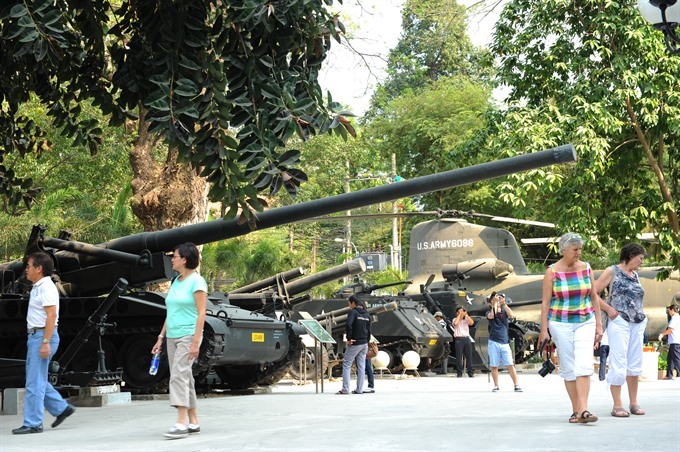 Pinder said that visitors to HCM City should not miss a trip to the famous underground tourist attraction. Every year, the guerilla warfare tunnels welcome around 1.5 million visitors, with nearly half of them foreigners. For wildlife and nature enthusiasts, a full-day eco-adventure tour to the mangrove forests of the UNESCO-listed Can Gio Biosphere Reserve, 40 km from HCM City, is an unforgettable experience. Cruising through the canals of the Mekong Delta, tourists can enjoy views along the river, visit a riverside market, discover giant bat lagoon by rowboat, trek through mangrove jungle, see a crocodile reserve, observe gibbons and monkeys, and enjoy bird watching.